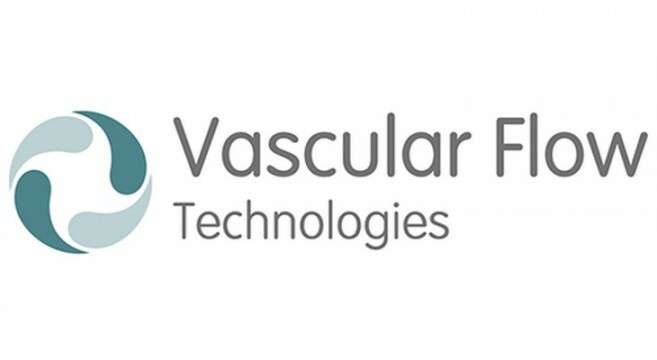 Vascular Flow Technologies (VFT), the medical device company using proprietary Spiral Laminar Flow technology to replicate natural blood flow for enhanced patient outcomes, today announced that it has closed a £10 million financing round. The funds will support VFT’s realignment of business strategy to focus on research and development, as well as the strategic joint development and out-licensing agreements with leading industry partners. VFT will use the £10 million towards the development of the Company as a technology transfer business. The Company will be refocusing on the core competency of applying its proprietary Spiral Laminar Flow technology to vascular and endovascular devices, using Computational fluid dynamics (CFD) and Finite element analysis (FEA) to support this work. VFT’s SLF technology is a unique and IP protected design which eliminates the turbulent blood flow seen in diseased vessels and standard prosthetic vascular grafts. By reintroducing the normal pattern of blood flow through the vessel, graft failure and complications for the patient are significantly reduced.